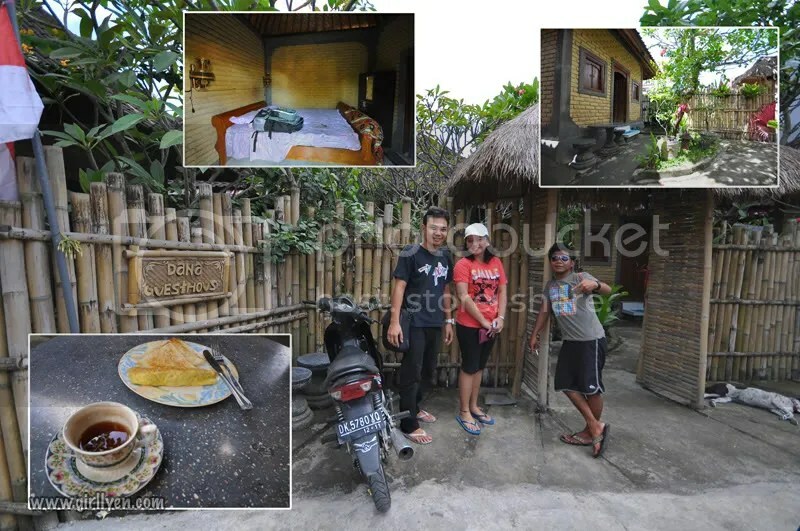 Had my breakfast at Dana Guesthouse, Bali, and then go tour with Pak Made (I Kadek Sudiarta/Made – +62 081 353 387 544), a taxi driver and also did tour service, thanks to Dana Guesthouse for recommended him as my taxi driver for the day, he is so helpful and easy to communicate with my Jakarta accent. 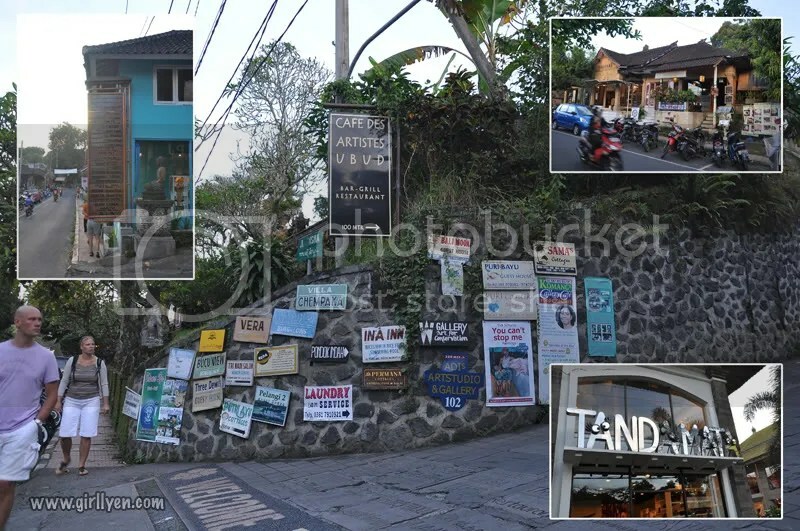 Hahah.. Bali people look at me as local. 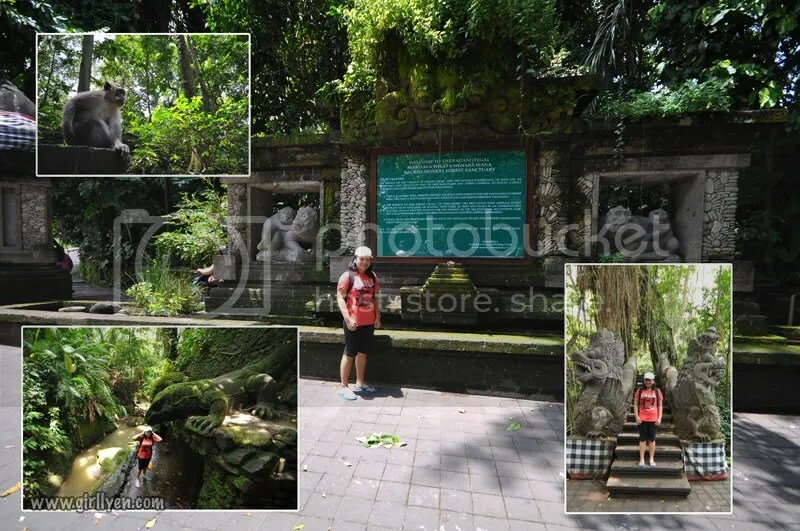 Our first destination was the Monkey Forest of Padangtegal (entry fee: 20,000 rp) located at Ubud, it is a sacred place with lots of monkey around, you may buy some of their food outside to feed them but be careful as monkey can be dangerous to human. 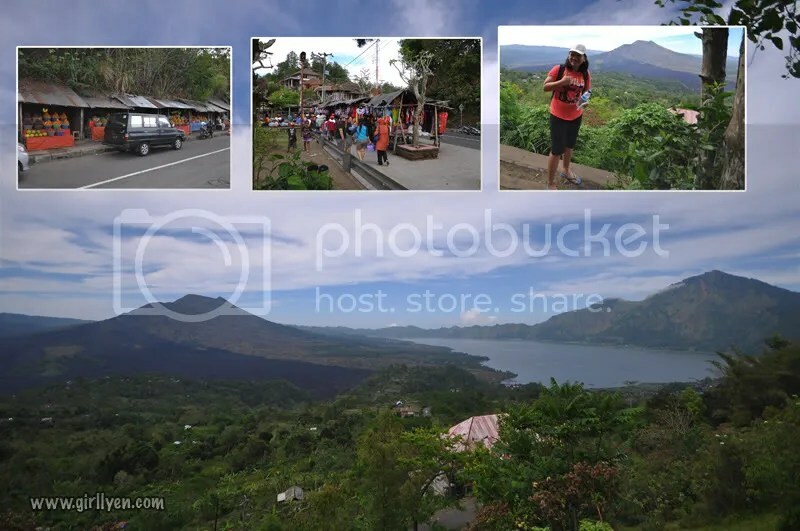 Then we Tegallantang Rice Terrace before head up to Kintamani a place like Kundasang, cold, lots of fresh fruits, with the vast Batur Caldera with Mount Batur and Lake Bature viewed from Penelokan. 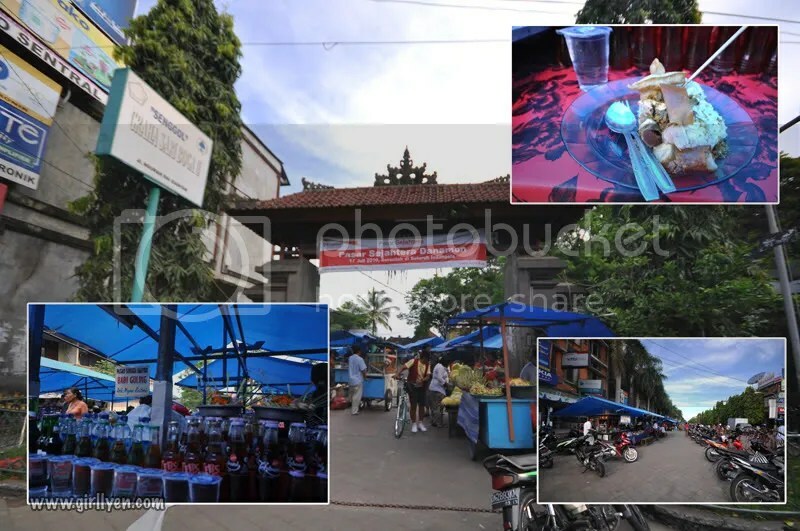 You will experience lots of hawker sells souvenir around this area. I did been offer to get 50,000 rupiah for 6 pieces of T-shirt. 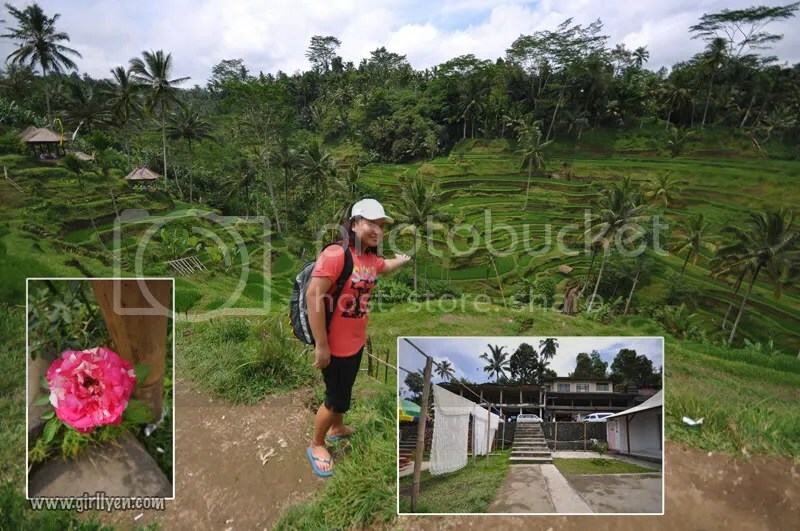 However, it was my first day in Bali, and not wish to get stranded at Bali all alone, I refuse to take it.